Induce and increase fertility in both male and female pigeons. 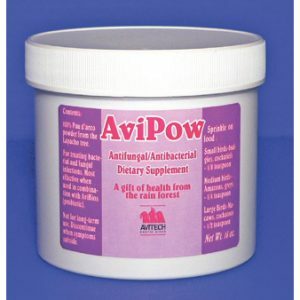 Made from the inner bark of a rainforest tree, the active ingredient in AviPow has been used for centuries to cure illnesses, especially fungal infections. Lab studies have shown it to be even more effective than a widely used prescription drug for fungus. 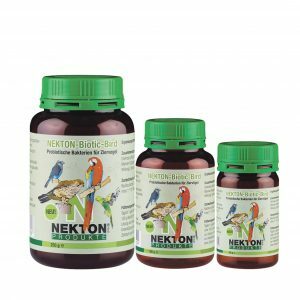 It has demonstrated effectiveness against Candida, Aspergillus, Staphylococcus, and Streptococcus as well as other common viruses. Micronutrients strengthen immune system. 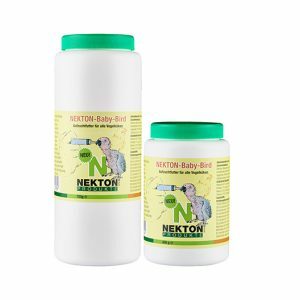 Pre and probiotic ingredients promote intestinal development. 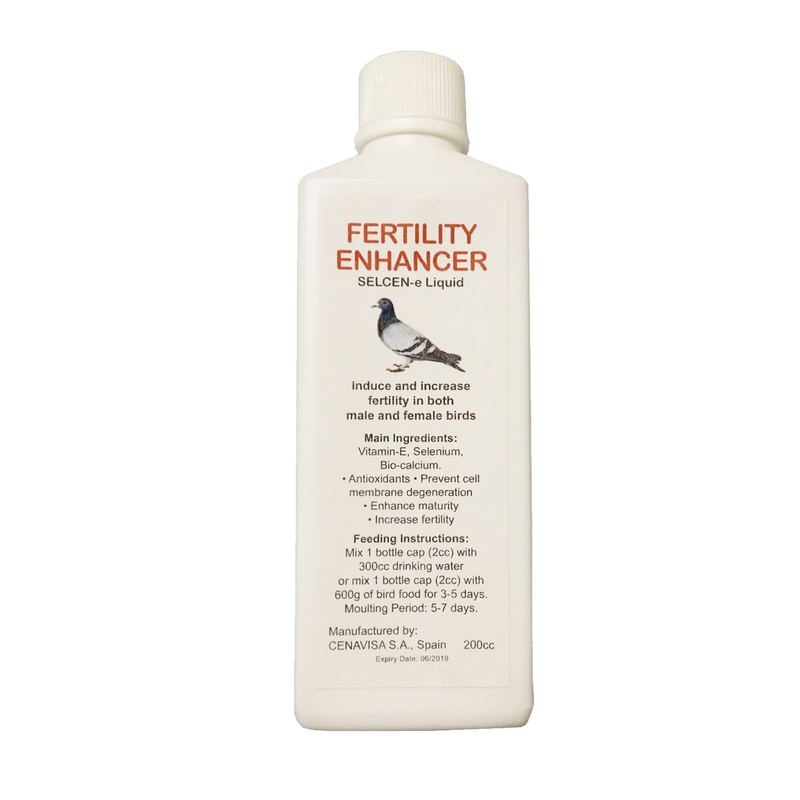 Formulated for doves and galliformes. 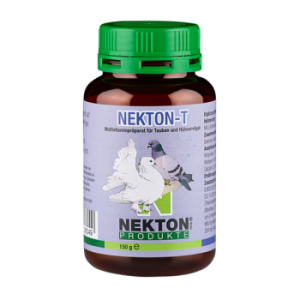 High-grade multi-vitamins for pigeons, poultry, quail, pheasants.